Our main research focus is biotechnological research on autotrophic (photosynthetic) microalgae, but also physiology and ecology are included. We mainly work with northern/temperate species, especially the diatom group. Central in this is development of commercial mass cultivation of microalgae and products attached to this. Diatoms are fast growing microorganisms (>100% increase biomass/day) with high lipid contents, where a large part of this is polyunsaturated fatty acids (PUFAs). If northern/arctic microalgae shall be exploited commercially, a thorough understanding of how they function in their natural habitats is mandatory. Research on and knowledge of taxonomy and how growth and chemical composition varies with environmental factors is central in our research. Further research on how the CO2 fixation enzyme Rubisco functions in northern ecosystems and how this can be utilized in commercial microalgae cultivation scenarios is important. 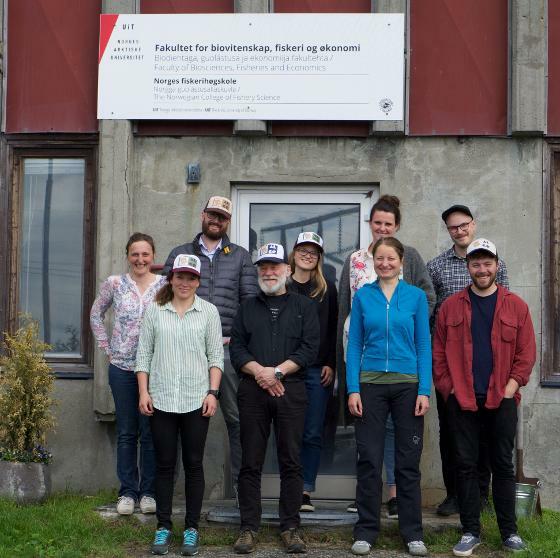 We also cooperate with Marbio on bioprospecting of microalgae, and we are attached to the Arctic Centre for Sustainable Energy – ARC at UiT.